Many writers start the publishing process thinking that the writing of a book is the most difficult part of the journey. Once their book is written and published, they quickly realize that the marketing of their book is just as hard — if not harder! The same thing applies to book proposals. Once you've finished writing a great book proposal, you might think you're over the hump and ready to coast to a book deal. But then you realize: you still haven't figured out who to submit it to — and how. Well, we want to be in your corner! To that end, this post will discuss the four main components of submitting a book proposal: deciding whether you need a literary agent, how to find the right publishers for you, and what to do if your proposal is rejected. Do you need to submit a book proposal through an agent? How to submit a book proposal to publishers in 3 steps. What should you do if your book proposal is rejected? The answer is yes and no. Or rather, it depends on the type of book you’re working on and your goal. If you are working on general fiction (such as histories, memoirs, and biographies) and are looking to secure a contract with a major trade publisher or New York house, you will need a literary agent for your proposal to be considered. Do you need a literary agent to submit a book proposal? Find out here. They have strong editorial skills, working with you to help refine your manuscript before it’s even submitted to a publisher. For more information on how to find, research, and evaluate literary agents, head here. For a comprehensive guide to writing a query letter, go this way. 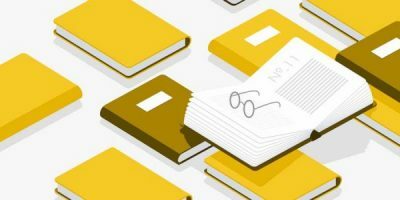 Small or medium publishers often accept unsolicited proposals for general nonfiction books — as do some of the imprints of major trade publishers. Furthermore, the majority of educational books are commissioned directly from the publisher, so unsolicited proposals for academically-focused material are also generally accepted. Looking for established publishers that accept unsolicited, nonfiction book proposals? Find them here! Here are just 13 examples of established publishers and imprints that accept unsolicited, nonfiction proposals. The list doesn’t include university presses — of which there are countless that will review submissions from unagented authors! Alright, by now you should be more clear on whether or not you need to seek out an agent. If you do, your agent will be able to help you determine which publishers to target. If not, you’ll have to do that work yourself. Well, not all by yourself, because we’re here to help! Your intuition may be to get your proposal into the hands of as many publishers as possible — the wider your net, the better your chances of catching a fish, right? Wrong. Publishers can smell mass mail from a mile away, and they don't like it. 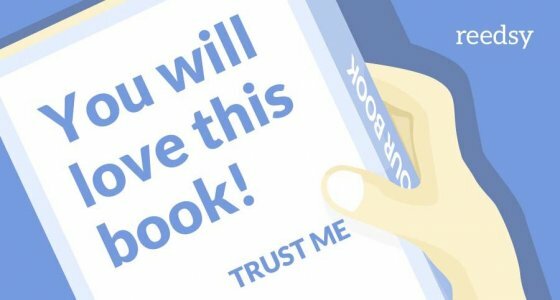 Your chances of landing a contract are much higher when you pinpoint the right publishers for your book, and when you take the time to target them specifically. #Pubtip: The 3 steps to take when submitting a book proposal to publishers. The comparative titles you included in your book proposal. (Visit our post on how to write a book proposal for more information on comp titles). The books mentioned in the “Customers who bought this item also bought” section of your comp titles Amazon pages. Books listed in the same categories your book would be listed under. 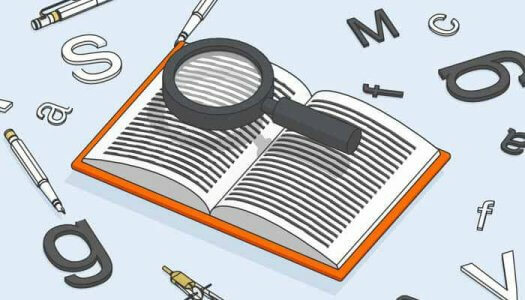 You should have an idea of what keywords your book would be associated with on Amazon. If this is still a little fuzzy for you, sign up for Adam Houge’s free course, All you Need to Know About Amazon Algorithms. Search for books listed under the same keyword. There are also many sites out there dedicated to helping you locate publishers, such as Authors Publish and Published to Death. Does the publisher accept unsolicited manuscripts? If you are an unagented author, this should be your first question — because no matter how great your proposal or book is, there won’t be exceptions to the rule. Answer this by looking through the submissions guidelines, like these. Does the publisher already know how to reach the market you’re trying to reach? “Ideally, they’ll have a family of books or authors that you and your book will fit into,” says Senior Manager of Publicity at HarperCollins Christian Publishing, Trinity McFadden. Answering this question should be dead-simple. All publishing house websites will feature their own titles. Browse through them and look for books aimed at the same market as yours. Does your book offer something new to the publisher’s existing markets? If a press already publishes books in your field, great! If you find that they already have 10 books on your exact topic written by a popular authority figure… maybe not so great. You don’t want to submit a proposal to a publisher with whom your topic has already been nailed. The best way to ensure you’re offering something new to their list isn’t through a hack: it’s to read their books that are similars to yours. Or at the very least, to skim through. Is this a legitimate publisher? Don’t let your fantasy of becoming a published nonfiction author allow you to fall prey to people looking to take advantage of your goals. Here’s an article on how to spot scammers. #Pubtib: Submit your book to publishers who already know how to reach your market. 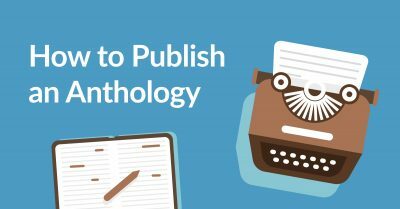 You’ve got your proposal, you’ve got your list of publishers to target, you’re ready to roll. Our advice to you here is quite simple: follow the publishers’ submissions guidelines. One more time for the people in the back: follow the publishers’ submission guidelines!! Whether materials submitted will be returned. Follow their rules to the letter. There’s no two ways about it: getting a letter from a publisher, anticipating what their response might be, and then seeing the variation of “We regret to inform you…” can be crushing. Need more convincing? 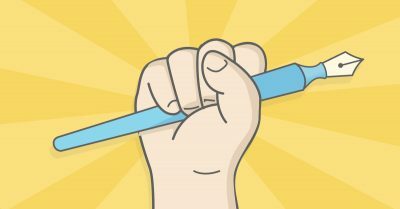 “If you ask courteously for feedback, editors may even suggest other publishers you could approach. They also won’t rule out the possibility of another conversation with you further down the line if their publishing strategy changes or if you have an idea for a different book that is a better fit for their list,” says former Senior Commissioning Editor, Katy Hamilton, in her course How to Submit a Non-Fiction Book Proposal. While you’re waiting on more feedback, here are three common reasons a publisher might reject a book proposal, and how authors can use these responses to their own benefit. What is your unique premise? Does it fulfill a gap in the field? What are you setting out to prove, examine, share, or explore? What specific and distinct features distinguish your book from all others on the subject? Are your identified readers challenged in some way? This could be due to an unpersuasive “competitive titles” section. This part of the proposal is crucial for proving your understanding of the market. You need to straddle the fine line of explaining your book to publishers by mentioning titles that have been published, while emphasizing how your book stands out from what’s already out there. Depending on your perspective, this form of rejection may be positive or negative. On the negative side: it doesn’t pinpoint a specific area of your proposal that you could improve. On the positive side: they’re not telling you your book idea is not well-developed enough, that there isn’t a market, that they’re not convinced you’re the right person, or any of the other reasons a publisher might reject your book. It’s just not the right fit. The only real way forward after receiving this type of rejection is to continue submitting your proposal to other publishers. Treat every rejection letter as an opportunity to improve your book proposal and to get that much closer to finally hitting the nail on the head, and securing a publishing deal. While we do our best at Reedsy to inform authors of the best practices and publishing standards that will improve their chances of a successful writing career, we also acknowledge that there is no sure-fire method for getting a book deal. 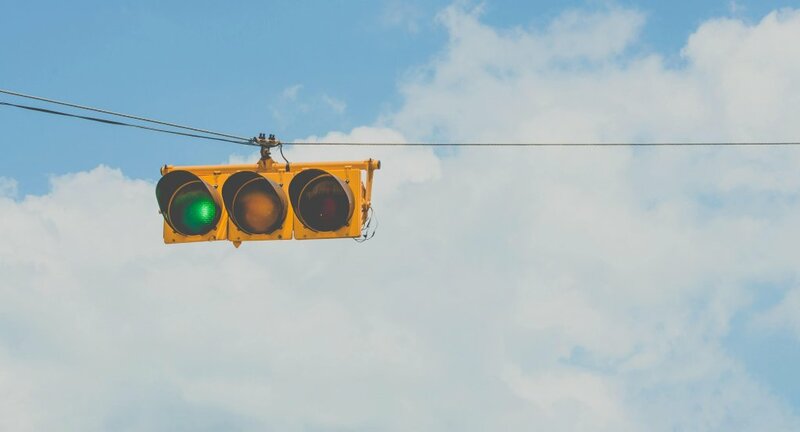 It’s the frustrating truth that a well-written proposal sent to an appropriate publisher still might not get you the green light. But it will get you that much closer — which is (again) why it’s important to use rejection as a chance to learn, recalibrate, and keep going. Tips for turning publishing rejection into opportunities in this post. And remember that as with any new business endeavor (which is what you should treat becoming a published author as), sometimes you need to call on the experts. If your proposal hasn’t yet led to a contract, considering getting a set of professional eyes on it. A developmental editor usually charges $500 - $1,000 and can take the feedback you’ve received so far to improve your proposal and ensure it’s putting it’s best foot forward. And hey, the good news is that the more you keep at it, the more you learn about the publishing process — maybe even enough to fill a book. 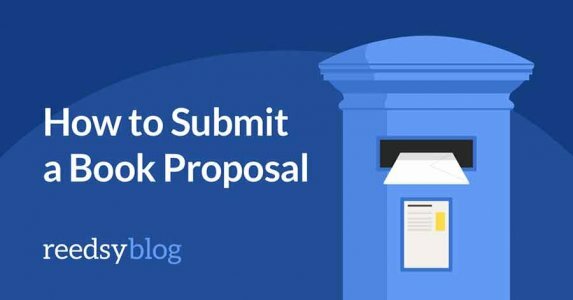 What's been your experience with submitting or writing book proposals? Do you have any additional questions about this process? Leave your thoughts in the comments below! 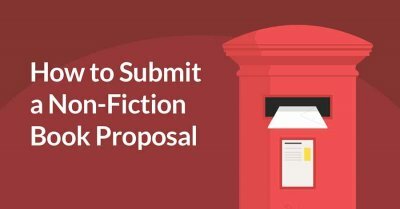 How to Submit a Non-Fiction Book Proposal. 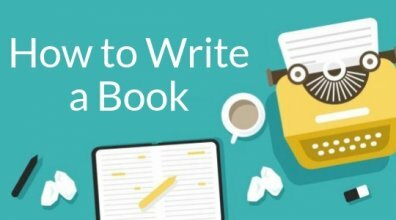 Learn how to create a successful book proposal and how to determine which publishers you should submit it to in this free 10-part course on how to submit a non-fiction book.